The Model TBM-IC-Pulse-X is useful in applications where pulsed nano-second X-rays are present. 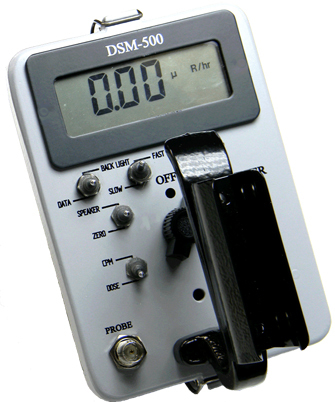 The portable ion chamber is based on stable electrometer technology. It will accurately measure the integrated Total Dose from pulsed x-ray machines over a wide range of pulse widths and repetition rates. 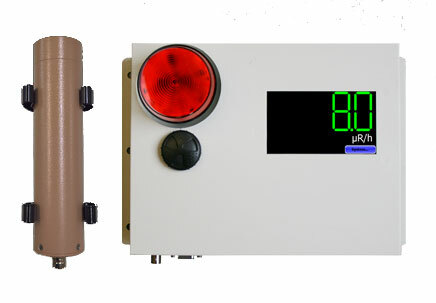 This monitor measures unusually low energies and short pulses. A dangerous situation could occur if these energies go undetected. 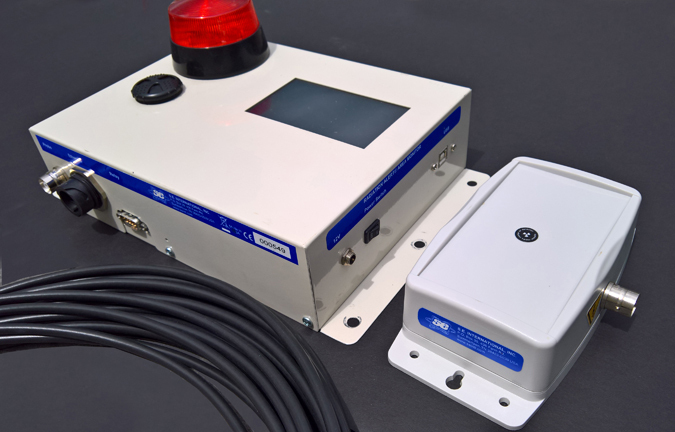 The Unit features a 5 cm diameter air ion chamber fastened to a stable solid state MOSFET input electrometer with built in Analog to Digital converter. 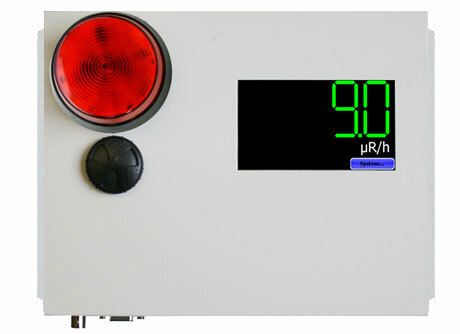 The unit displays in mR/h or total mR.
Rate range: 1 mR/h to 100 R/h in a single range. Dose range: 0.001R - 100R in a single range. Other Ranges are also available. High Dose Limits: Per customer specification*. User should inform us of highest-expected: 10-second, total-dose exposure. Window: 2.3” dia. x 0.5 mg/cm2 Kapton. Electrometer: Solid State MOSFET input. Electronics: Analog to Digital converter LCD drivers. Batteries: NEDA 15A, 6 ea. (AA)– 200 hour life. NEDA CR-1220 - 7 years life. Dimensions: 5-1/2'' x 3-1/2'' x 8'' including handle. Weight: 2.9 lbs. complete with batteries. 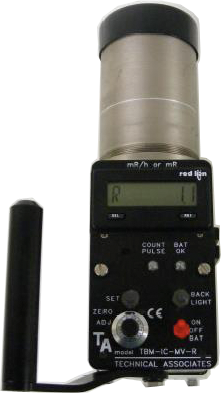 Other Readout Units such as Si units: Sv and Sv/h. X-Ray-SLV is X-Ray compliance sleeve with 10cm2 aperture.